How can businesses use this virtual location barrier to effectively target consumers? 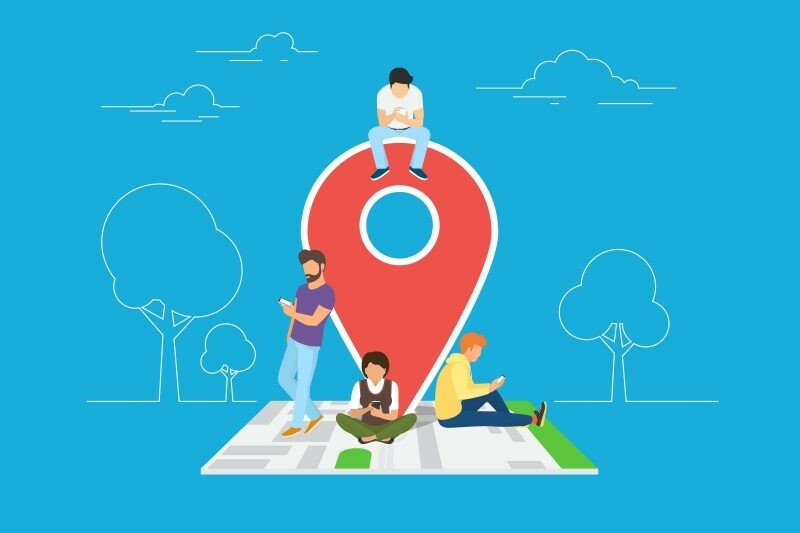 Whilst the patent for “Location based services” has existed for over 8 years now, the evolution of geo-fencing is not over yet. This development has gripped many consumers, especially those amongst Generations X and Y who share their lives online. Businesses are able to target and prompt consumers in specific locations too, so they welcome the increased accessibility to consumers. As some of you may have already experienced, businesses can target consumers based on their location. For example, a local coffee shop may send you a push-notification with a promotional offer for their store, just as you’ve walked onto their street. It’s as if by magic. It doesn’t require any extra effort from the consumer providing they have their location services turned on and have opted-in to push notifications. Studies have shown that businesses using geo-fencing have twice the click through rate compared to normal mobile advertising . This shows there are statistical advantages of using relevant and location-based marketing content to appeal to your consumers. Google Maps, Foursquare and Facebook are among the most popular sites promoting the use of location based services. They encourage you to “check-in”, upload your own photos and review the places you’re in. Contrary to the fury caused by their recent update, Snapchat launched the hugely successful range of ‘filters’. The facial recognition and animated designs have been a massive hit. Instagram and Facebook have installed similar filters on their platforms. An additional feature to these filters is that they can be customised to your location. Recently Super Bowl filters took the world by storm as users showed their support for their favourite teams. Geo-filters allow users to take a snap and swipe to find different designs that pin point their location. E.g. a Big Ben cartoon to signify London. Communities, businesses and individual users are able to create and submit their own customised geo-filters for an affordable fee by creating a design and selecting their desired geo-fence. This could be to personalise images taken at a special event such as a wedding or to trademark photos taken at a new product launch event. 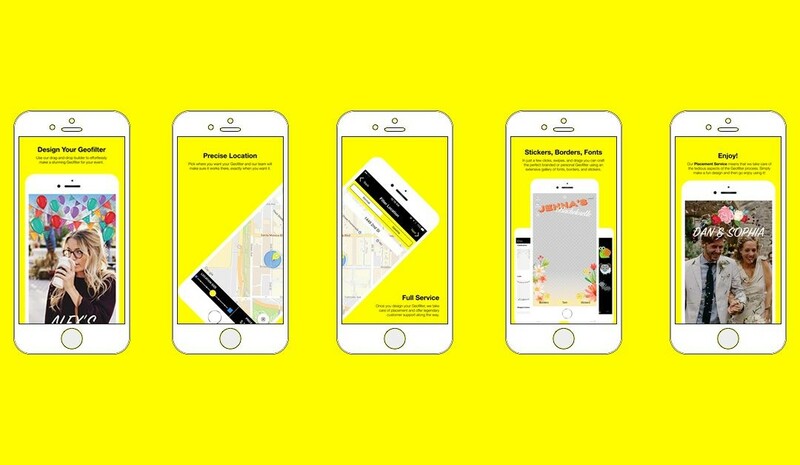 Snap Inc. has gone one step further with location based services and launched the ‘Snap Map’. It’s an interactive bitmoji map which shows all of your Snapchat friends your specific location. Popular areas glow with activity so you’re able to watch the most popular ‘stories’ submitted in these hotspot locations. The key to implementing geo-fencing in businesses is that you ensure your messages or alerts are non-intrusive, in order to retain and boost the number of opt-ins to location services. Content marketing is ever increasing in popularity and the public is demanding higher quality material from brands, so improving the consumer’s purchasing experience is critical. Furthermore, geo-fencing activities potentially targeted at younger audiences such as on Snapchat, may cause concern if privacy settings are not easily accessible. As a business, it is important to measure the impact of your efforts too. Has location targeting boosted sales? Whereabouts are the consumers entering the geographical barrier? Perhaps refining the virtual barrier could make a difference to Return on Investment (ROI). Make sure this technology is implemented in a way that’s right for you.